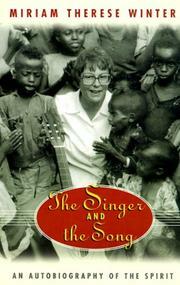 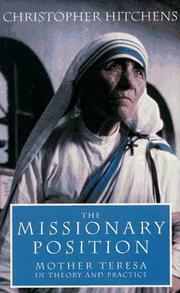 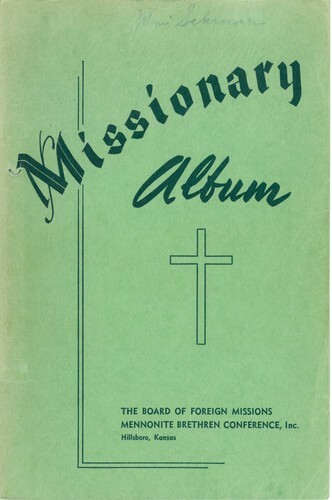 "The 1951 and 1952 editions of the Missionary Album were printed in quick succession. 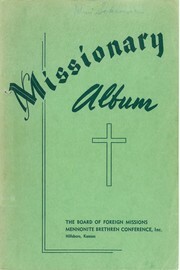 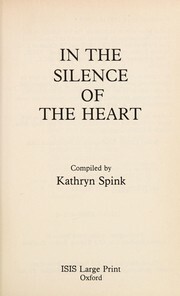 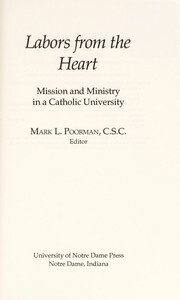 Because of the great interest shown on the part of our churches and friends of missions, both editions were soon exhausted. 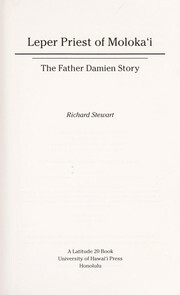 Furthermore, several dozen new names must be added to the book, which in itself warrants the publication of a third edition."